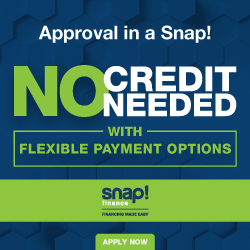 Choose if You Want to Finance or Lease! 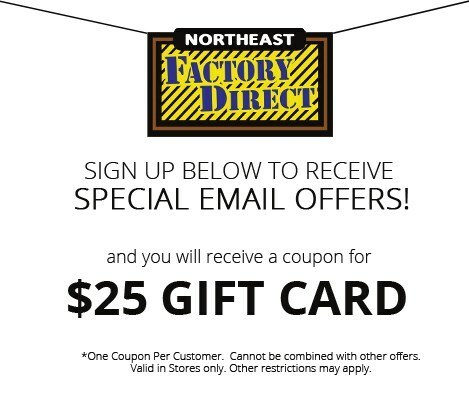 Northeast Factory Direct makes getting your new furniture easy with flexible options through Snap. Northeast Factory Direct makes getting your new furniture easy with flexible options through Progressive.